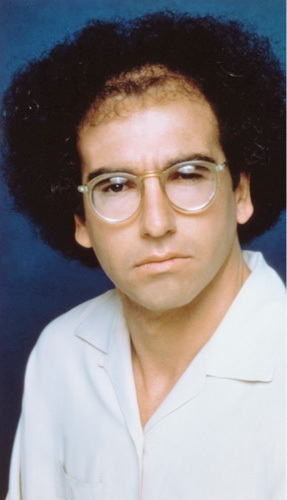 In this edition of Guess The Jew-Fro, we have a Jewish celebrity who sported a unique receding Jew-fro in his younger years. Can you guess who it is? While you may think it’s Jason Alexander, who played George on Seinfeld, you would be wrong. Although, the resemblance is no coincidence. 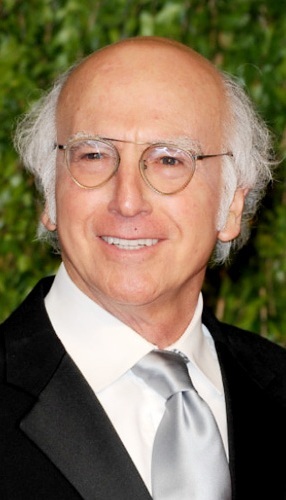 This particular Jew-fro actually belongs to Seinfeld creator (and inspiration for George Costanza) and the star of Curb Your Enthusiasm, Larry David. Though he may have lost some more hair over the years, and those hairs that remained have turned white, you can see that he still has trouble keeping it under control – a sure sign of the epic Jew-fro that once was. Jew-Fro.com Presents: Bad Christmas Songs!